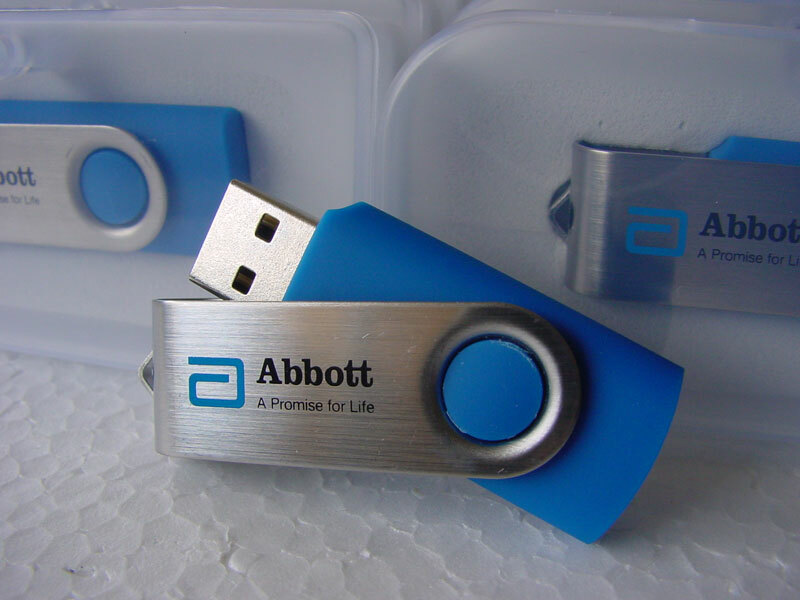 Abbott (NYSE:ABT), is a global, broad-based healthcare company with sales, manufacturing, research and development, and distribution facilities around the world. 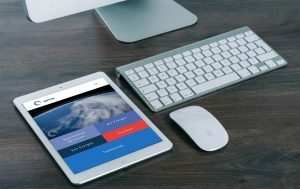 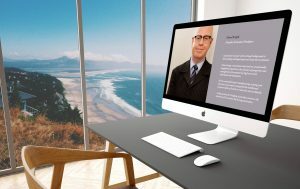 Digital Tsunami was commissioned to film two world authorities on Pancreatic Endocrine Insufficiency (PEI), and subsequently deliver edited segments on branded USB drives for distribution to Australian medical professionals. 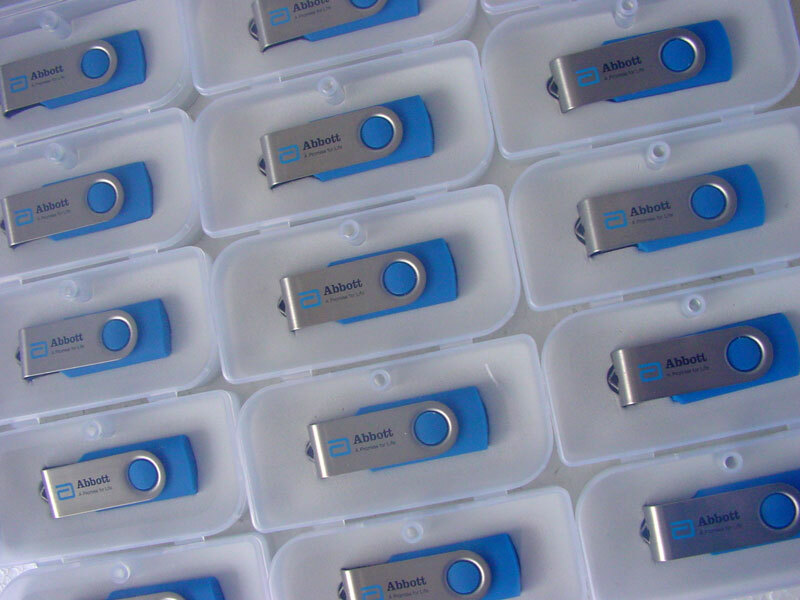 Digital Tsunami shot the Sydney presentations on high definition video, edited and post-produced the footage, logged and edited selected segments (synchronising the video and PowerPoint presentation), and delivered nearly a thousand 4GB USB stick drives printed with the Abbott logo and brandline.